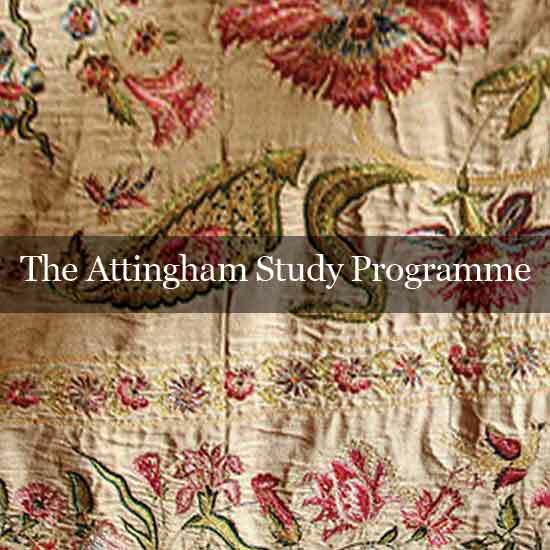 The Attingham Trust | Specialised study courses for those professionally engaged in the study, care and interpretation of historic houses and palaces. 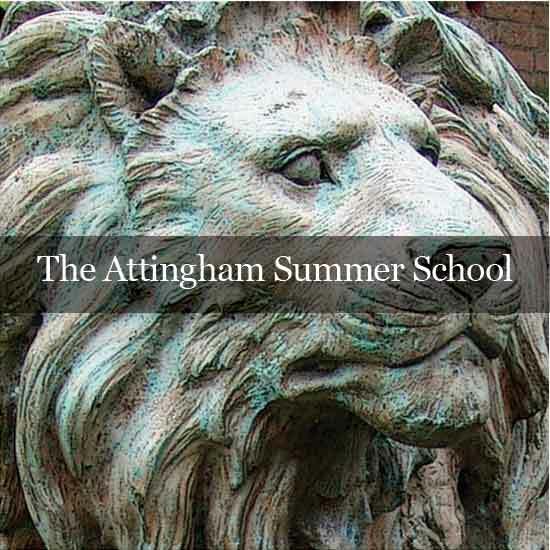 Since its foundation in 1952 The Attingham Trust, an educational charitable trust, has enjoyed outstanding success within the worlds of arts and heritage. 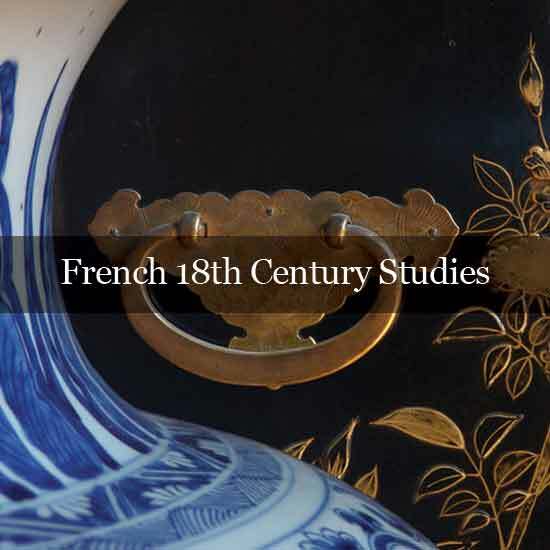 The alumni of its courses make up an influential, international network of professionals, many of whom represent major cultural institutions. 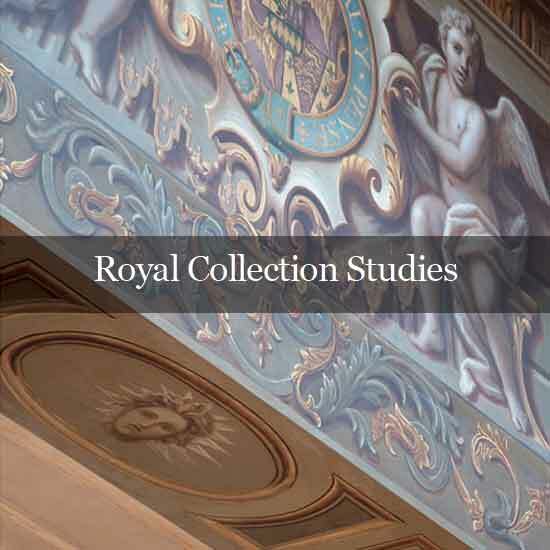 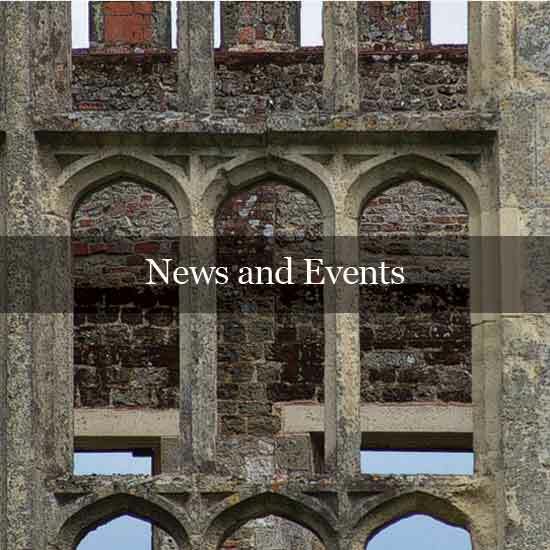 The Trust currently runs three annual residential courses, The Attingham Summer School, The Attingham Study Programme and Royal Collection Studies and, in alternate years, two non-residential courses, French Eighteenth-Century Studies and The London House Course. 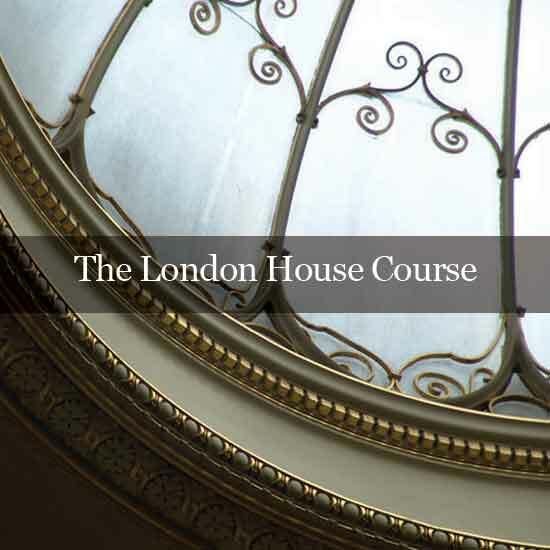 These courses are highly regarded by museums, universities, historic preservation societies and architectural practices throughout the world.